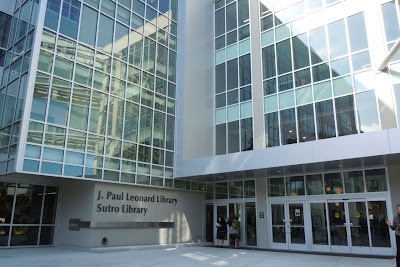 The California State Library – Sutro branch re-opened at its new location in August of this year. 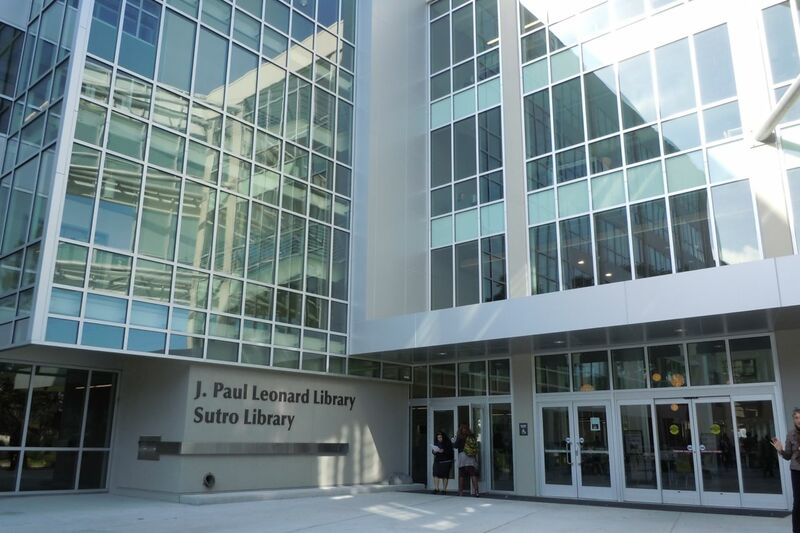 Genealogists, historians, and other researchers can discover the Sutro’s rich collections and resources housed in a spacious, well-lit reading room designed specifically for their patrons. California Genealogical Society members will have an opportunity to visit the new library on Wednesday, January 23, 2013. 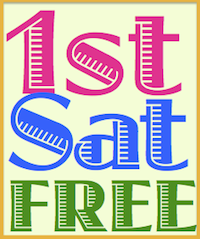 Join CGS Outreach Coordinator Pat Gallagher for a fun day of research. There is a cafe on the main floor of the library that has coffee and snacks. Visitors are allowed to bring a bag lunch or go out to one of the many eateries around the campus. This field trip is organized for CGS members only. Non-members interested in participating in the visit are encouraged to become members prior to January 15, 2013. Pre-registration is required. On the online registration form, attendees need to specify if they are interested in a carpool or BART.